Deals with radiation processing as a whole using a chemical perspective. Offers basic information on the procedures taking place and covers radiation dosimetry plus a wide range of actual and potential applications. Provides excellent coverage of radiation processing literature with bibliographies pertaining to key areas of radiation chemistry. Robert J. 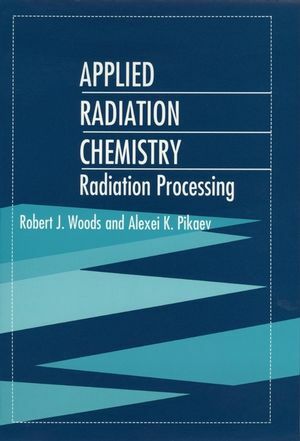 Woods and Alexei K. Pikaev are the authors of Applied Radiation Chemistry: Radiation Processing, published by Wiley. Selected Topics in Radiation Chemistry. Radiation Sterilization of Medical Products.